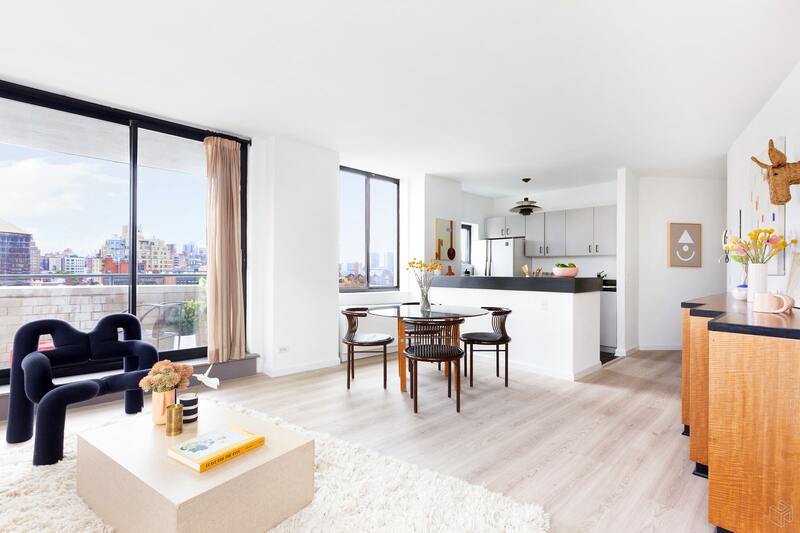 If you are searching for a high-floor one bedroom, one bathroom condo with outdoor space and incredible views located on an amazing block in a doorman building in the West Village, look no further. Residence 11C at Memphis Downtown checks off every box! 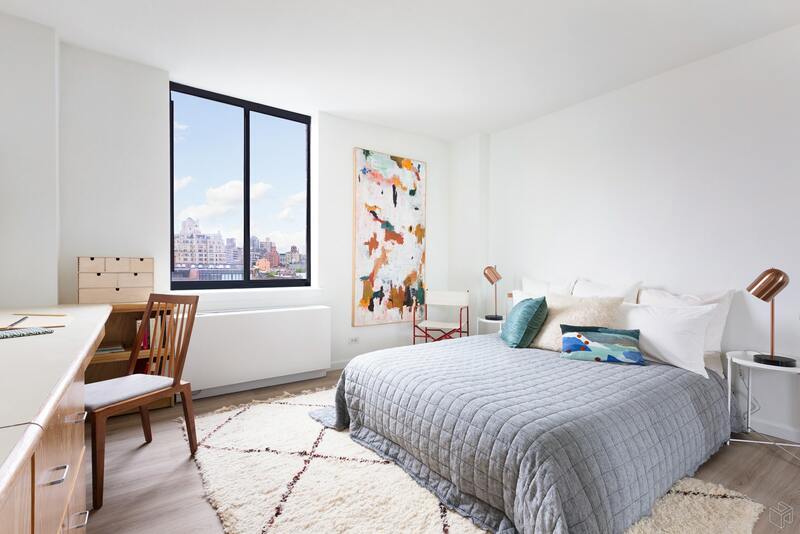 Located on the 11th floor, this spacious one bedroom corner apartment is a truly rare find in the world of Manhattan real estate. Enter the residence into a foyer that leads you to the bedroom, bathroom, and coat closet. 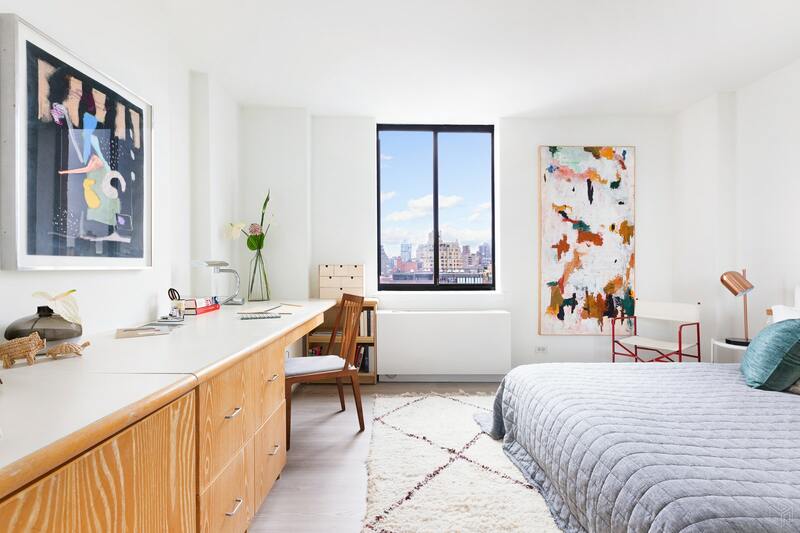 The bedroom can easily accommodate a king and features incredible northern and eastern views overlooking the entire Greenwich Village Historic District. A built-in desk with storage along with a wide double door closet tops off the space. 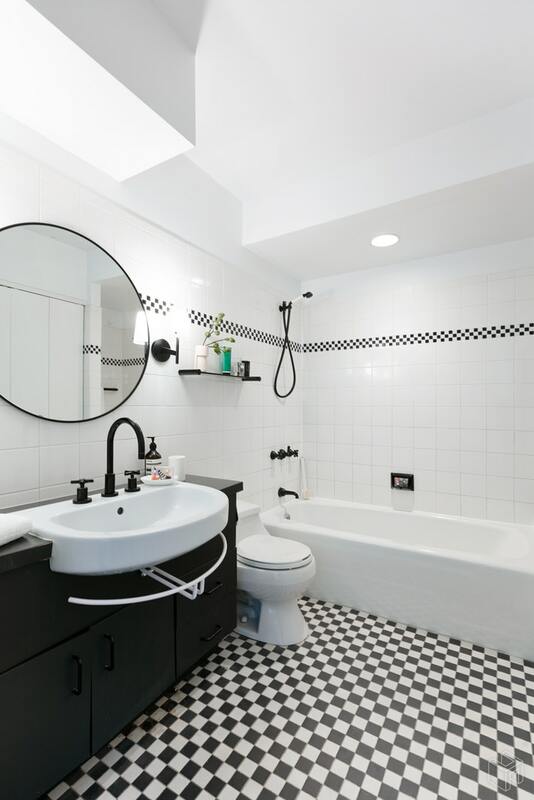 The classic Memphis-design bathroom is large with a deep linen closet and tub/shower. Further past the foyer is the open living, dining, and kitchen space. 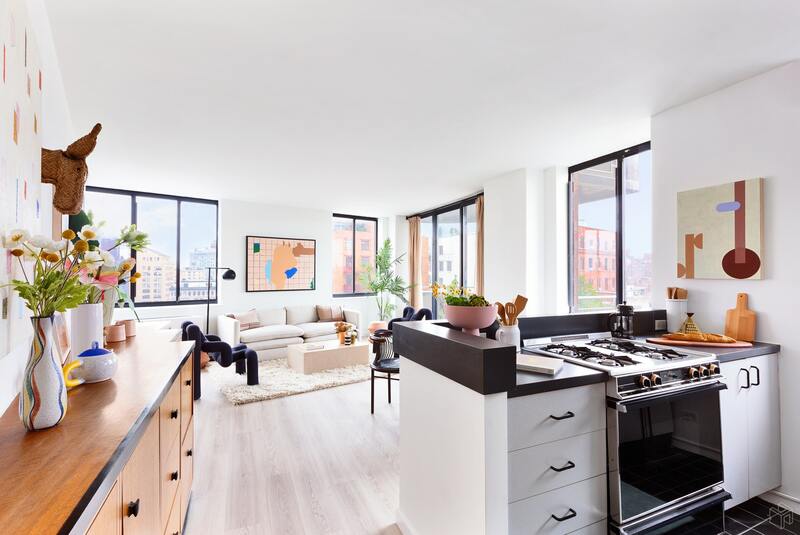 This bright open room is ideal for entertaining with its ample size, large windows offering multiple exposures of the city, and sliding-glass doors that lead out onto a balcony overlooking the West Village. 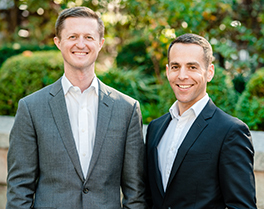 140 Charles Street is located on a highly coveted tree-lined street in the West Village near the trendiest restaurants, shops, and stores in the area and close to the PATH and 1 trains. 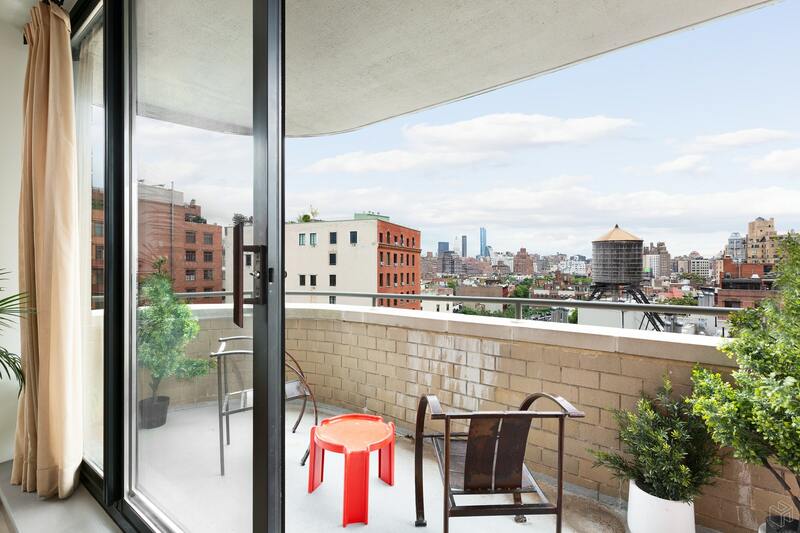 A rare doorman condo in the heart of the historic West Village, it is just a block from the Hudson River Park and in close proximity to the Highline and Meatpacking District. 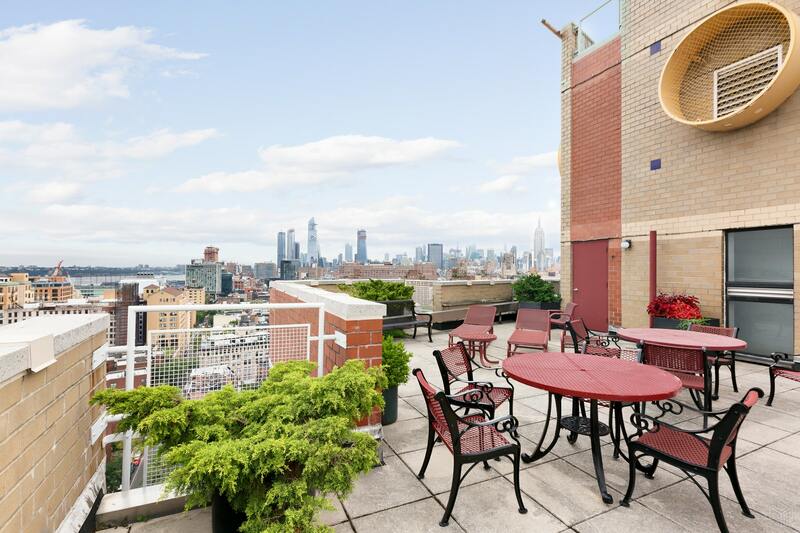 This full-service doorman building has a live-in super, bike room, laundry, and roof deck with views of the Empire State building, Freedom Tower, the Statue of Liberty, and Hudson River. There is also direct access to a parking garage.